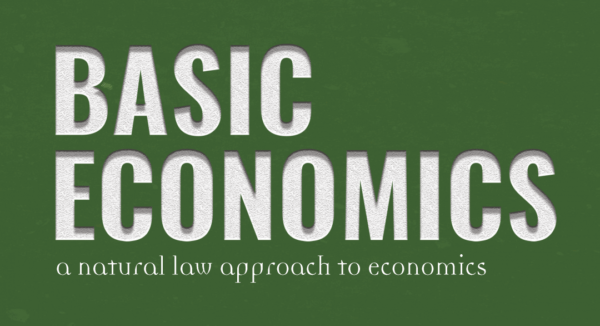 One semester online course to accompany Basic Economics, 4th edition. Includes daily assignments, short videos to illustrate many principles, quizzes, and quarterly tests. Also includes the option for creation of a second login account that gives access for a homeschool parent/teacher to access the online Teacher’s Guide information and student scores. Boundary Stone is not a school and does not award academic credit.